Lilabelle Lane: Finally some Me time! Yes that is how it felt yesterday. that I haven't framed yet. 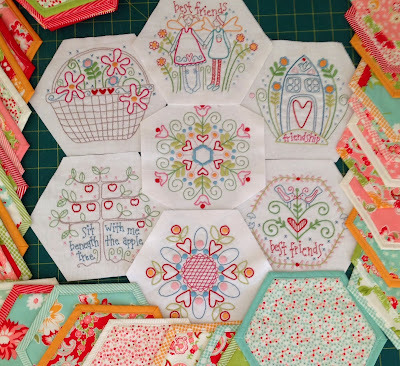 So I started cutting the backing Hexagons for the remainder of the quilt and then cut the wadding needed from my wadding scraps when I got a little distracted by Lily's new portable DVD player that she got for Christmas just laying on the floor. Normally she is really good and puts stuff away but she has nowhere for it to go so I decided that it needed a bag. and with that as my inspiration off I went. charger, headphones and even a few DVD's when traveling in. Not a bad effort, especially considering I wasn't following a pattern. I just "winged it". Best bit, Lily LOVES it. Speaking of my Miss Lily. Do you like her new bracelet? Looks like I can also add "Rainbow Looming" to my repertoire. Hope you have the chance to do something that you enjoy today. Mom of the Year, for sure! Cute bag. Now get back to work on the hexies. This is a gorgeous BOM. 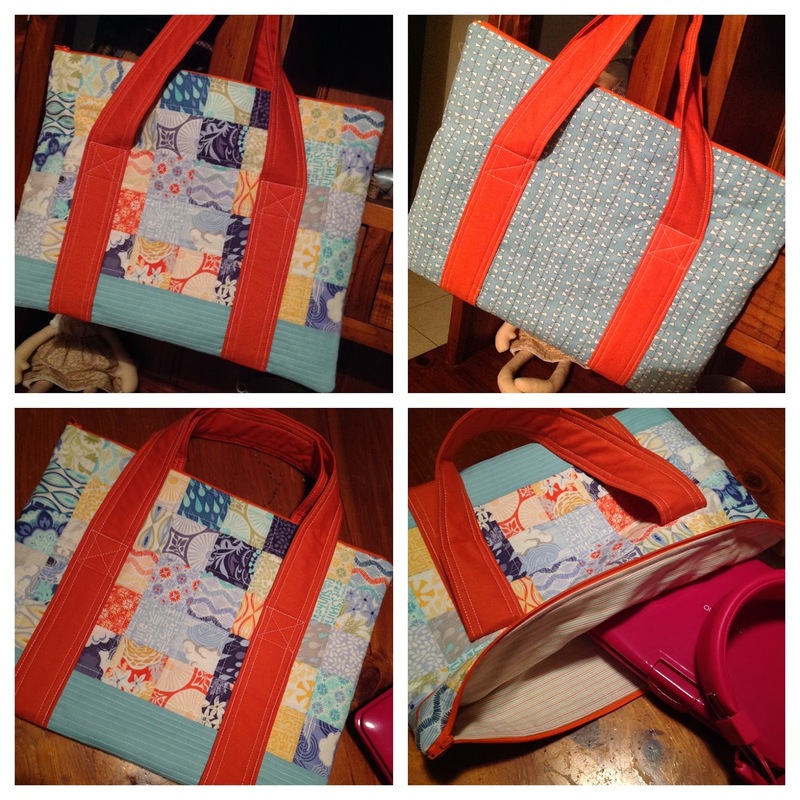 It looks lovely with the fabrics you are using. Great idea with the bag. Useful and delightful at the same time. Love the bag you made for Miss Lilly. 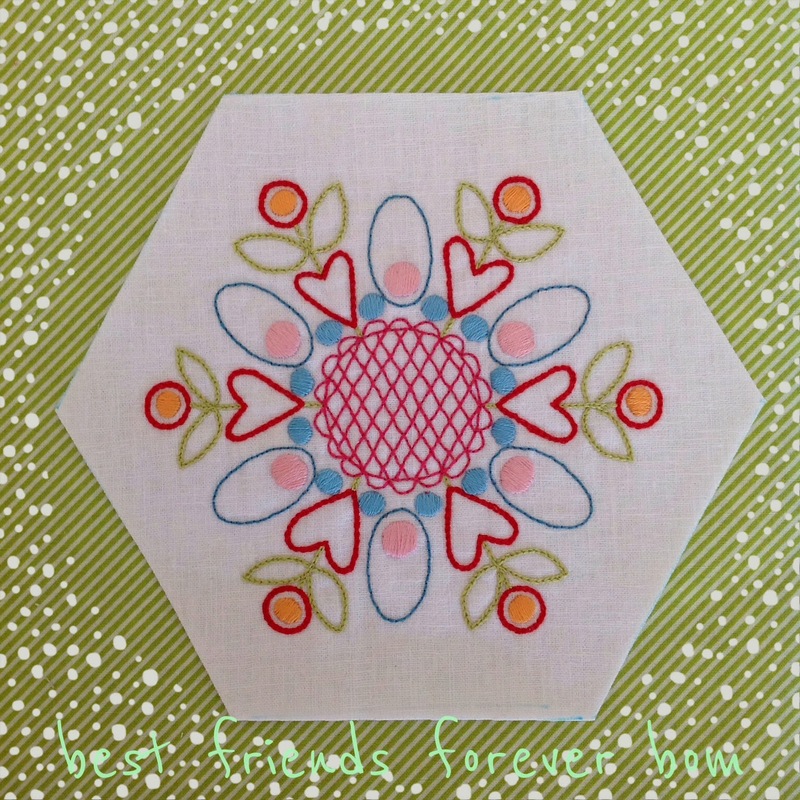 Also love the BFF hexies - it will look fabulous when all together! the hexies are amazing...great job on the Lily bag.....very cute bracelet..
Loving those hexies, and me time is so important, I am pleased you grabbed some. You have just reminded me that I have a couple of those hexies awaiting my attention. They look fantastic! Great colours. I hope you are having a lovely relaxing and creative day. Definitely enjoying some stitching now that Christmas is over. Great bag....why don't things come with bags/cases anymore? I still really love these hexies. I think I will add it to my ever growing list. I adore Lily's bag. It looks wonderful, no wonder she loves it. I did some stitching today also and it felt wonderful. Your hexagons are looking wonderful. Love Lily's new bag. Very clever of you! 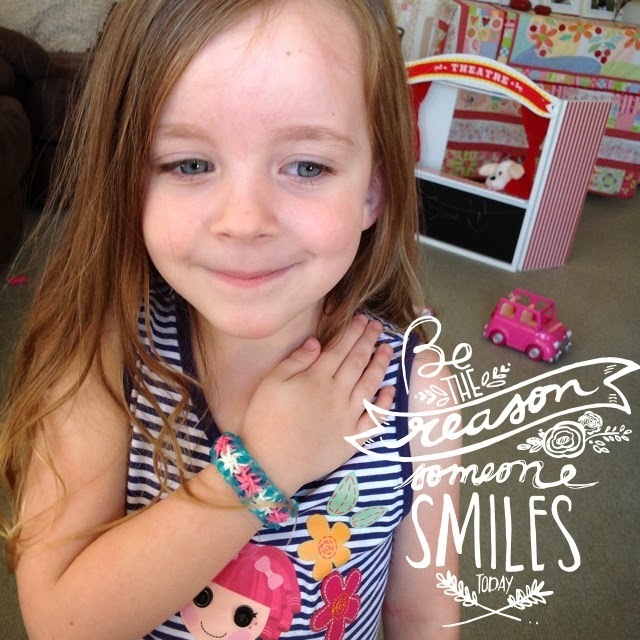 Love the bag you made and Lily's bracelet. 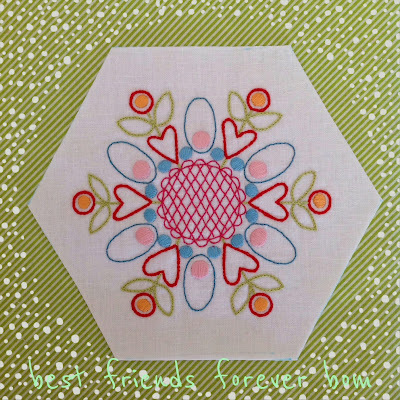 I am in awe of 14 hexagons I have sewn 7 and have not backed any of them yet. 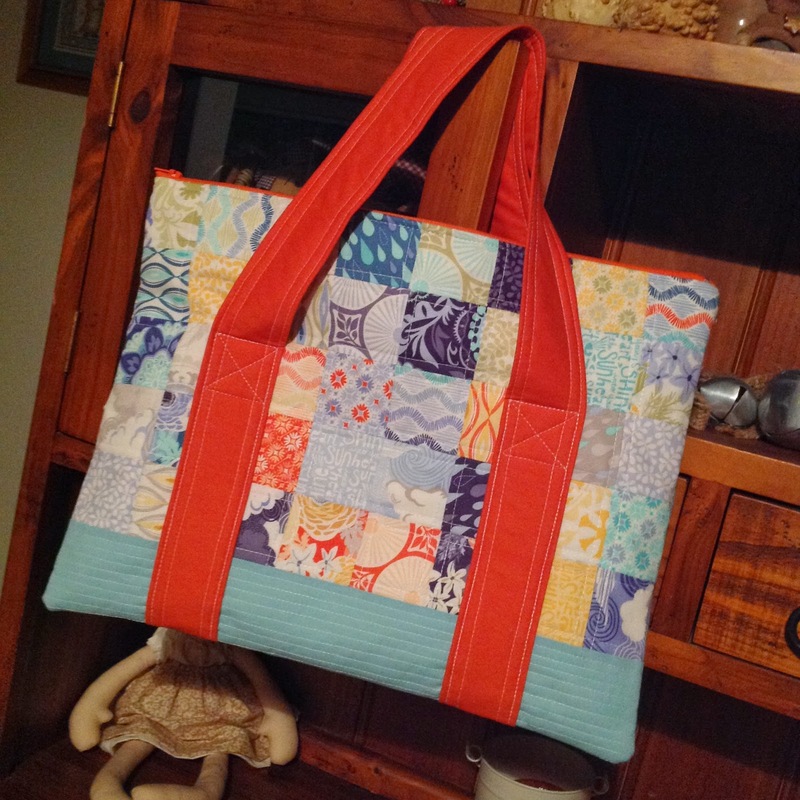 The bag is lovely and I'm really enjoying seeing your hexies come together. I gave in and bought the patterns a few months ago and the final fabrics arrived this morning! You are such a bad influence!